The Greater Hot Springs Chamber of Commerce is Hot Springs’ leading advocate and champion for business. The Greater Hot Springs Chamber of Commerce provides programs, opportunities and business-building initiatives that focus on the critical priorities of Hot Springs. Whether you’re a Chamber member, prospective member, site-selection consultant, entrepreneur, weekend visitor, resident or prospective resident, we believe that you’ll find what you are looking for throughout The Chamber’s Website. Our members come to us for business referrals, economic data, community information, continuing education, networking opportunities, public policy representation, education advocacy and much more. By leveraging the support, talent and resources of its members, The Greater Hot Springs Chamber of Commerce is one of the leading organizations helping to improve the economic vitality and quality of life for everyone that calls Hot Springs home. The Chamber helps to create a stronger, more dynamic and prosperous business community. As an investor, your business enjoys a competitive edge with leadership opportunities, connections to business leaders and business-building initiatives. The Chamber works to create a climate of growth and success in which all Hot Springs’ companies – regardless of size or industry – can prosper. Our website also offers many benefits to our members. In the Members Only Area, members can update contact information, stay informed, pay bills, take a survey, obtain a referral report and add a coupon. For a guide book on how to take advantage of these benefits, follow the link below. Demonstrate your commitment to the community, and raise your reputation through membership. 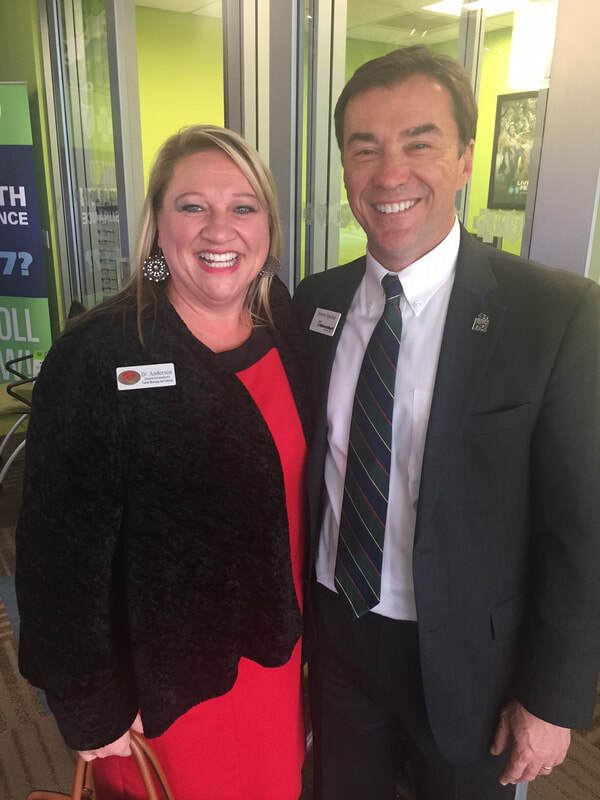 Joining the Chamber sends a message that your business operates using sound business practices and is a leader in the Hot Springs business community. According to a study conducted by the Shapiro Group in Atlanta, Georgia: if a consumer knows that a business is a member of its local chamber, the business benefits from a 51% increase in consumer awareness, a 57% increase in its local reputation, and a 63% increase in the likelihood that consumers will patronize the business in the future. Through the Chamber’s many marketing and promotional opportunities, you’ll reach thousands of local business owners and executives. Creative and dynamic advertising and sponsorship opportunities exist through events, programs, websites, social media and various publications. ​As a new member, you will be listed in our weekly e-newsletter and gain access to members-only speaking opportunities at our weekly leads group. Tap into your target market more effectively and efficiently through the Chamber. Through our membership database, events, phone calls, or direct introductions, we facilitate thousands of referrals each year for our members. People like to do business with people they know. 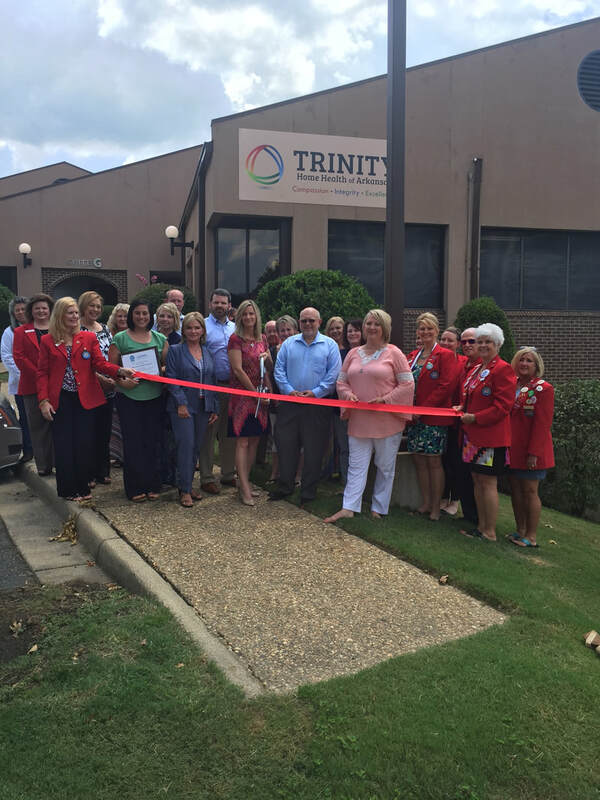 We produce many different events and programs each year that help you get to know the Hot Springs business community and more importantly, help them to know you. The Chamber is also made up of numerous Task Forces and serving on one of them provides great networking opportunities along with professional leadership development. Gain access to a comprehensive edge over non-members with exclusive training opportunities on an array of topics, including marketing, social media, human resources, health and wellness, and much more. Many of our members believe that it is important to support the Chamber through membership and sponsorship, as the Chamber serves as their voice in the community. Joining the Chamber is an easy way to show support for your business community and ensure its strength and longevity. INTERESTED IN JOINING THE CHAMBER? Let us know!